Head on out to the Bobby Jones Golf Course Thursday evening from 5:30 - 7 pm for the opening reception of "Tee Time in Paradise: The Early Years of Sarasota Golf". 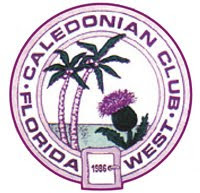 Featuring Keynote Speaker: Tony Jacklin, Four-Time PGA Tour Winner! This fine exhibit of Gillespie memorabilia is brought to you by The Sarasota County History Center. 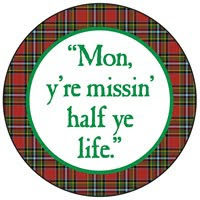 Historian Jeff LaHurd will be signing copies of his new book "John Hamilton Gillespie - The Scot Who Saved Sarasota" and light refreshments will be served. Did You Know? 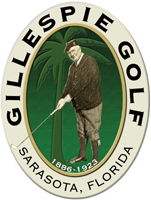 In December 1885, John Hamilton Gillespie arrived in the village of Sarasota bringing his hickory golf sticks with him from Scotland. 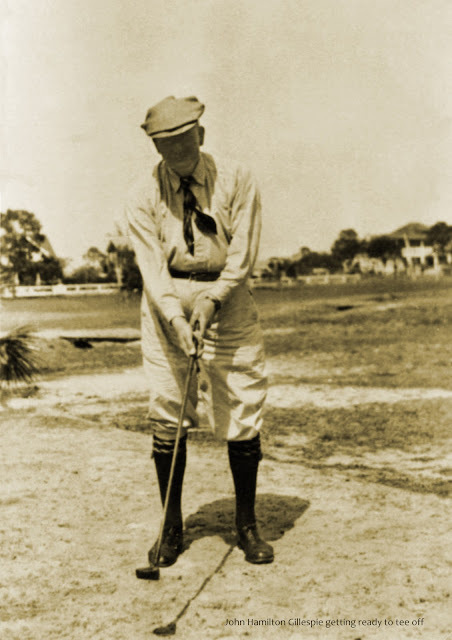 By May 1886 he had constructed a two hole golf course between what is now Main Street and Ringling Boulevard. By 1888 the number of golf holes increased to four and a practice range was added to the mix. This course increased to 9 holes and a clubhouse by 1901 and by 1906 a full 18 hole course was in operation.